The extraordinary composition of this protein offers all athletes a perfect protein mixture intended to be consumed immediately after the end of a demanding training session. The basis of this protein consists of an extremely high-quality protein blend which excels in easy and quick absorbency and efficiency. 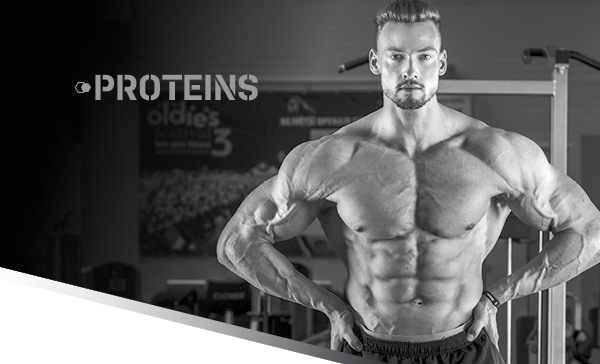 Part of this mixture is the branded hydrolyzed whey isolate HydrovonTM, a premium whey protein isolate (WPI) and a premium ultrafiltered whey concentrate (WPC). The extraordinary composition of this protein offers all athletes a perfect protein mixture intended to be consumed immediately after the end of a demanding training session. The basis of this protein consists of an extremely high-quality protein blend which excels in easy and quick absorbency and efficiency. 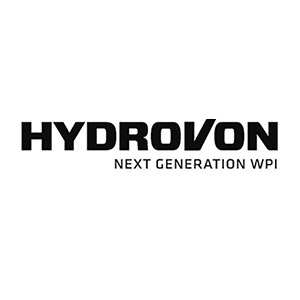 Part of this mixture is the branded hydrolyzed whey isolate HydrovonTM, a premium whey protein isolate (WPI) and a premium ultrafiltered whey concentrate (WPC). 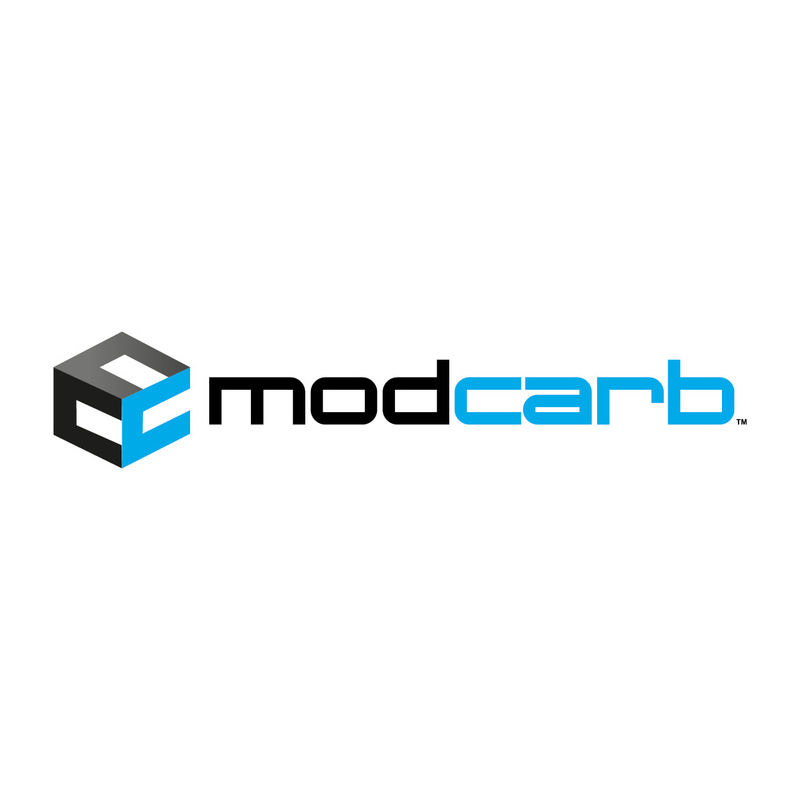 To enable muscle growth, it is necessary to terminate the catabolic response caused by physical activity by adding glycogen using a special blend of carbohydrates, which are represented in the product AFTER TRAINING PROTEIN by the branded ingredients PalatinoseTM and ModCarbTM, which provide a gradual release of glucose. 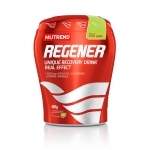 The unique composition is complemented with bioactive colostrum, a high content of branched-chain amino acids (BCAA), an extract of Ginkgo biloba and a mixture of specially selected vitamins and minerals to reduce fatigue and exhaustion. 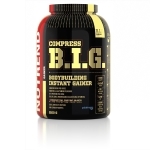 Everything is ideally designed to promote muscle growth. 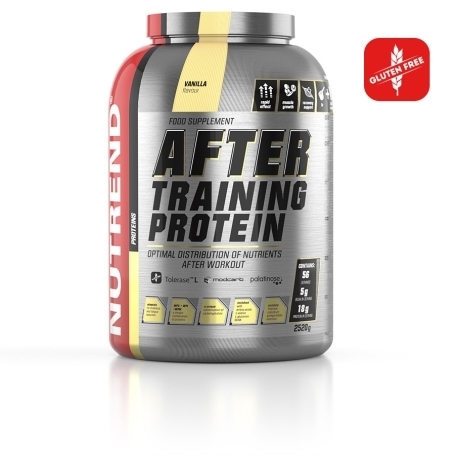 The AFTER TRAINING PROTEIN product is furthermore enriched with the digestive enzyme Tolarase®-L, which promotes the absorption of milk sugar lactose. 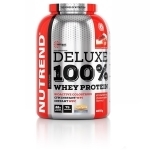 To mix this product it is ideal to use the NUTREND shaker. Recommended dosage: stir a dose of 45 g in 200 ml of water and consume immediately after training. Another dose can be used anytime during the day with a minimum interval of 60 minutes after normal meal. A maximum daily dose is 90 g. Do not exceed the recommended dosage. Use: 22,5 g = 1 measuring scoop. According to the recommended dosage measure the dose and mix in a shaker. Once opened, store at a temperature that does not exceed 25 ºC and use within 3 months. Warning:Food supplement, with sweeteners. Formulated especially for athletes. 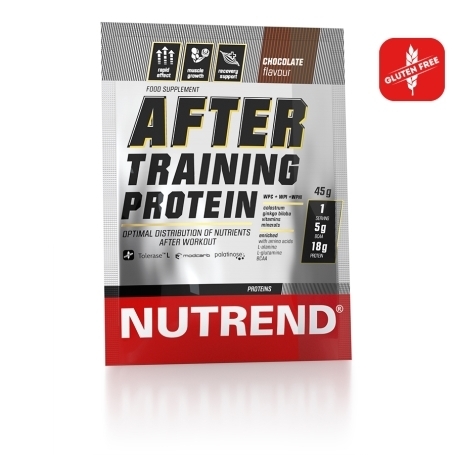 A complex mixture with high protein content for nutrients supply after any physical activity. 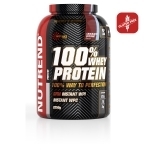 Ingredients: 20 % whey protein concentrate (contains sunflower lecithin), 19 % whey protein isolate, maltodextrin, dextrose, 8 % whey protein hydrolyzate - HydrovonTM, cocoa, 5 % isomaltulose - PalatinoseTM (a source of fructose and glucose), potassium gluconate, 3 % gluten free grain carbohydrate complex (oats, quinoa, amaranth, buckwheat, millet) - ModCarbTM, L-glutamine, L-alanine, mixture of acacia gum and wheat fibre (does not contain gluten), magnesium bisglycinate, L-leucine, emulsifier soy lecithin, colostrum (min. 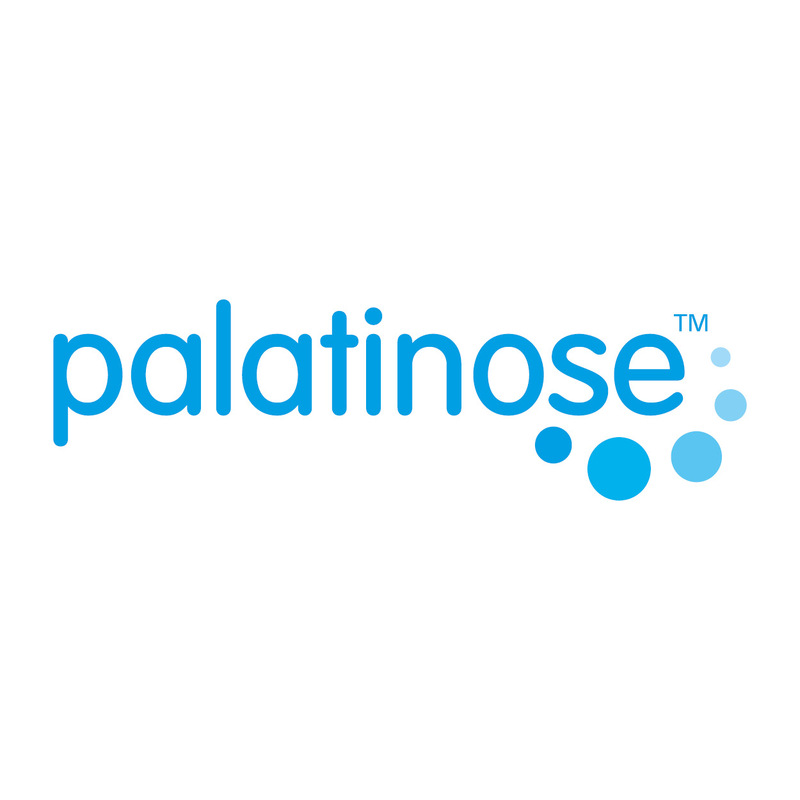 30 % of immunoglobulins), L-isoleucine, L-valine, flavouring, thickener xanthan gum, magnesium oxide, anti-caking agents silicon dioxide and calcium phosphate, sweeteners sucralose and steviol glycosides, mono-L-methionine zinc sulphate - L-OptiZinc®, digestive enzyme lactase - ToleraseTM L, Ginkgo biloba extract (24 % of flavones), D-calcium pantothenate, pyridoxine hydrochloride, cyanocobalamin. L-OptiZinc® is a registered trademark of InterHealth N.I.. For allergens see ingredients in bold. 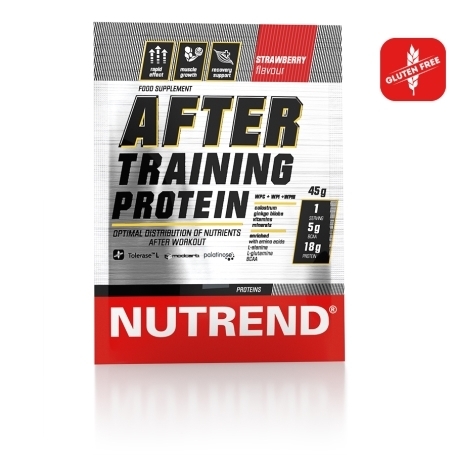 Ingredients: 26 % whey protein concentrate (contains sunflower lecithin), maltodextrin, 15 % whey protein isolate, dextrose, 8 % whey protein hydrolyzate - HydrovonTM, 5 % isomaltulose - PalatinoseTM (a source of fructose and glucose), potassium gluconate, 3 % gluten free grain carbohydrate complex (oats, quinoa, amaranth, buckwheat, millet) - ModCarbTM, L-glutamine, L-alanine, mixture of acacia gum and wheat fibre (does not contain gluten), magnesium bisglycinate, flavouring, L-leucine, emulsifier soy lecithin, colostrum (min. 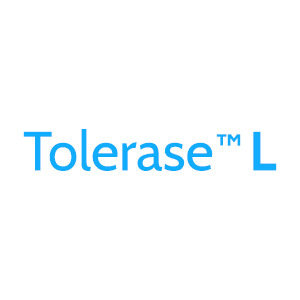 30 % of immunoglobulins), L-isoleucine, L-valine, thickener xanthan gum, magnesium oxide, anti-caking agents silicon dioxide and calcium phosphate, sweeteners sucralose and steviol glycosides, mono-L-methionine zinc sulphate - L-OptiZinc®, digestive enzyme lactase - ToleraseTM L, Ginkgo biloba extract (24 % of flavones), D-calcium pantothenate, pyridoxine hydrochloride, colouring agent β-carotene, cyanocobalamin. L-OptiZinc®is a registered trademark of InterHealth N.I.. For allergens see ingredients in bold. 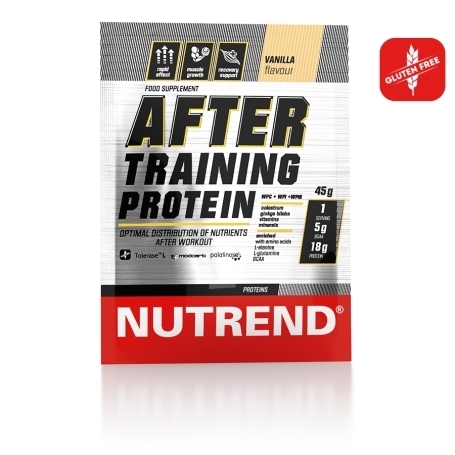 Ingredients: 26 % whey protein concentrate (contains sunflower lecithin), maltodextrin, 15 % whey protein isolate, dextrose, 8 % whey protein hydrolyzate - HydrovonTM, 5 % isomaltulose - PalatinoseTM (a source of fructose and glucose), potassium gluconate, 3 % gluten free grain carbohydrate complex (oats, quinoa, amaranth, buckwheat, millet) - ModCarbTM, L-glutamine, L-alanine, mixture of acacia gum and wheat fibre (does not contain gluten), magnesium bisglycinate, flavouring, L-leucine, emulsifier soy lecithin, colostrum (min. 30 % of immunoglobulins), L-isoleucine, L-valine, red beetroot concentrate, thickener xanthan gum, magnesium oxide, anti-caking agents silicon dioxide and calcium phosphate, sweeteners sucralose and steviol glycosides, mono-L-methionine zinc sulphate - L-OptiZinc®, digestive enzyme lactase - ToleraseTM L, Ginkgo biloba extract (24 % of flavones), D-calcium pantothenate, pyridoxine hydrochloride, cyanocobalamin. L-OptiZinc® is a registered trademark of InterHealth N.I.. For allergens see ingredients in bold.